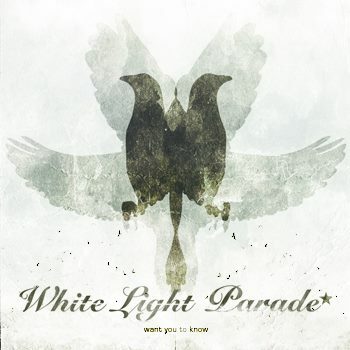 Got sent this great new indie rock track "Want You To Know" by Bradford, UK band White Light Parade. Not too many great indie rock bands or tracks being put out these days with the proliferation of electronic music, but this one is pretty sweet. The track is scheduled for release July 2nd. Check out the video for the track below, plus an excellent remix of the track by Is Tropical that they are offering as a free download! Thank you very much. Enjoy!